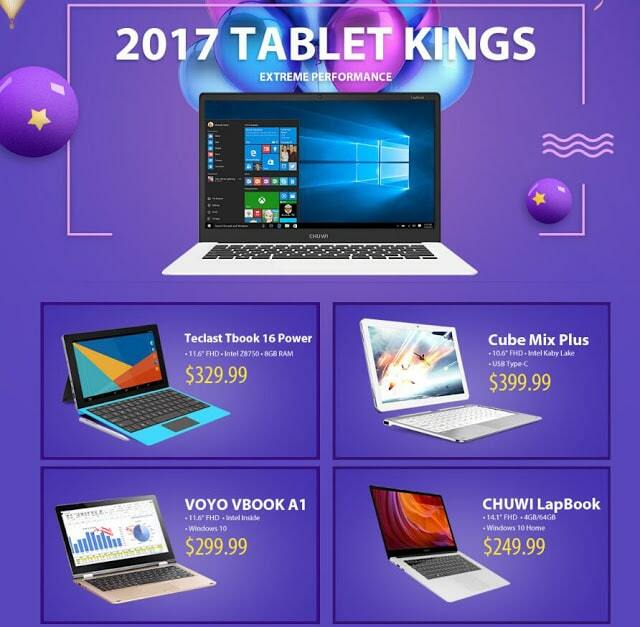 Gearbest’s Best PC Tablets Sale 2017 is currently going on with loads more android tablets.You can get many tablets at a very low price which is starting from just $89.99.The Promotional sale is for a very limited time. There are many Android Tablet, Window Tablet and even 2 in 1 Tablets of nice brands are available at very affordable price there are massive discounts on them. If you are a Tablet lover or you are looking for some budget tablet, then don’t miss this deal. 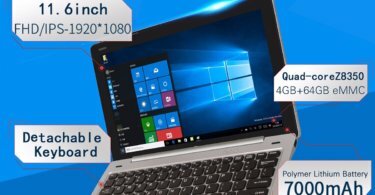 It comes with pre-installed Windows 10 64-bit operating system, you can enjoy all new windows game and experience all new windows 10 new features and function like Cortana. Windows 10 brings back the popular Start Menu from Windows 7 and introduces new features, like the Edge Web browser that lets you mark up Web pages on your screen. It comes with 4GB RAM which is quite enough to handle heavy games, video editing and also as well as multiple programs and browser tabs all at once. It also has 64GB eMMC ROM Storage Capacity Provides room to store pictures, videos, music and more. Ultra-low-voltage platform and quad-core processing provide maximum high-efficiency power. Intel Turbo Boost Technology delivers dynamic extra power when you need it. Onda V80 SE Tablet PC is an amazing android tablet which comes with preinstalled Android Android 5.1 Lollipop OS. 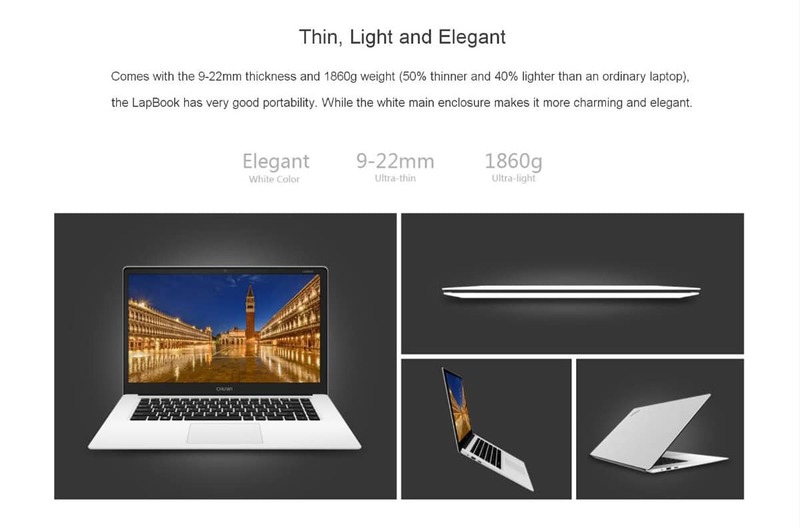 It comes with great specification and hardware. It has 8.0 inch IPS Touch Screen with 1920 x 1200 Resolution which is big enough to play games and watching movies. Its CPU is Intel Baytrail Z3735F Quad Core 1.33GHz, up to 1.83GHz. The right combination of fast performance and power efficiency. It allows rapid multitasking, delivers smooth response and unleashes stunning graphics. It comes with 2GB DDR3L RAM which is quite enough for a tablet to play high-end games without any lag or hang. 2GB RAM also ensure good speed of tablet, it will not hang at all and will give you a good experience of running it. 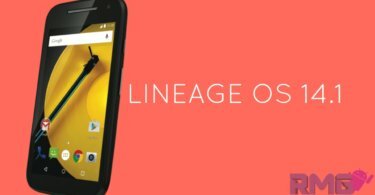 It has Dual Cameras for Photos and Face-to-face, Chat.0.3MP front camera and 2.0MP rear camera let you capture memorable moments or chat with friends. In,Gearbest.com sale they are also selling Tablet accessories which are available at very cheap rates. 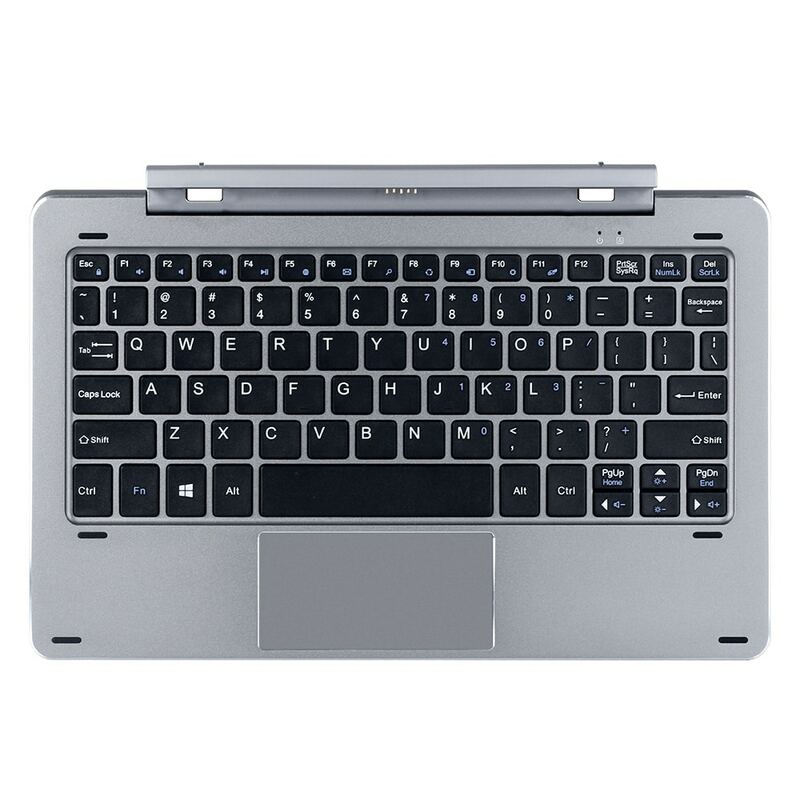 They are selling Original Chuwi HI10 PRO / Hibook / Hibook Pro Keyboard which is available with the price tag of $38.20. 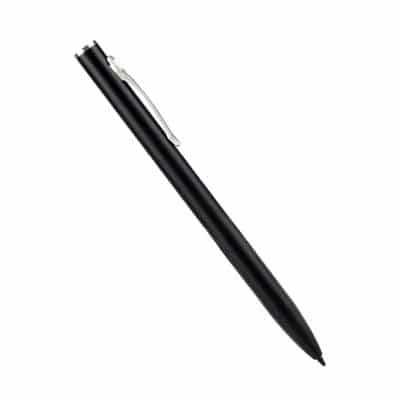 They are also selling Original Chuwi Hi 12 Hipen H1 Active Stylus Pen You can use this pen to perform touch action on your tablet this pen is available with the price tag of $16.45.